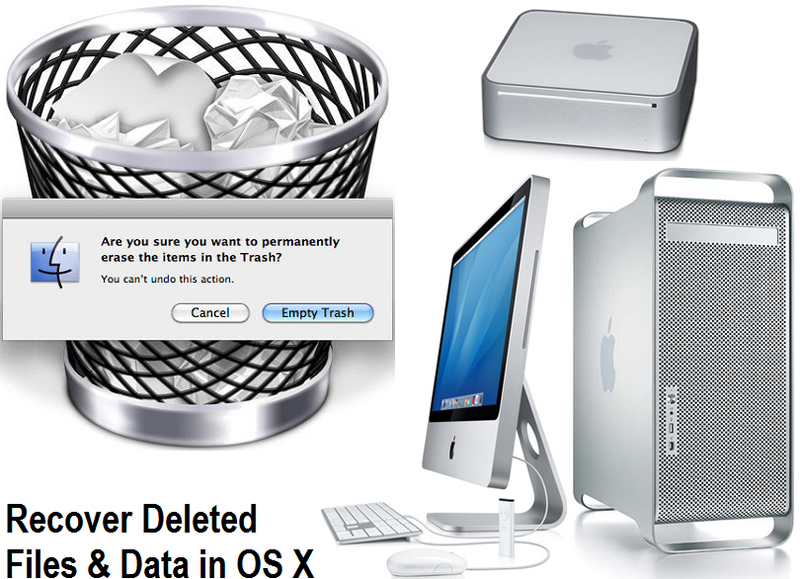 How to Recover Deleted Files & Data from Mac OS X Hard Drive for Free? We all think that good data recovery Software is hard to come by, and even if it does, then the price will be sky high. But that is not the case always. EaseUS is one name, which offers good data recovery software for free of cost. You won’t have to pay anything for the version that can be utilized for personal use. The free version has all the necessary features that are required to retrieve the lost data from your personal computer (PC) and Laptops as well. Follow our below guide to know Best Free Way to Recover Deleted Files and Deleted Data from Hard Disk Drive of Mac OS X i.e. Sierra (10.12.x), El Capitan (10.11.x) Yosemite (10.10.x), Mavericks (10.9.x), Mountain Lion (10.8.x) or from older Mac operating systems. But, if you feel that you need to access the advanced features, then there are paid versions of the software as well that you can put to use for recovering data from Mac. It is safe as well as effective recovery Mac software. Whether you have a MacBook Air or iMac or MacBook Pro or Mac Mini or Mac Server, the software works just fine on any of these and other Mac products too. Even the Hard Drives that are based on Mac can use this software if it suffers from data loss. You will have to go through three steps to recover all the images, videos, documents, emails, audio, folders and many more. It has a powerful deep scan mode that will help you go deep inside to retrieve the lost data. However , you can get the data recovery software for Windows operating systems as well. While using the Mac notebook if you have suffered data loss, then fret not, because the EaseUS data recovery software for Mac will help you in resolving the issue. Not only that even Mac desktops, digital devices as well as removable devices can also make use of the software comfortably. If you have lost data due to partition or in case of Mac volumes’ lost, the software works just fine and it also supports raw recovery. So, the next time when you lose data due to formatting, an OS crash, OS X upgrade, power off, reset, virus infection, etc. you know whom to ask for help. You just have to keep the software handy, and you will be able to recover deleted files almost of all kinds. But, here you have to remember one thing and that is when the data loss occurs, try to avoid overwriting the space. By doing so, you will be enhancing the scope of retrieving the data without any glitches. In most cases you will find that the free version is not suitable for any use. If you try using it for something, it will popup a window that will ask you to subscribe to the paid version to avail the services. But, when you are using the free Mac data recovery software, it will help you in recovering lost data from all kinds of scenario. If you have emptied your trash bin, then also you will be able to retrieve the data you are looking for, with the help of this software. Moreover, using the preview option ensures that you don’t retrieve unwanted files at all. Moreover, you really don't need to worry for deleted files, if you are Windows-powered PCs / Laptops user, because you can easily run EaseUS Data Recovery Wizard to recover deleted files from Windows as well.